Your company has just launched a new product. It is anticipated to be a huge part of your business. As the company’s sales director you are responsible for partner sales and have recruited and on-boarded the right channel partners. Now that your channel partners are thoroughly prepped, armed with new product information and ready to sell – you need a reason for them to sell more, sell often and meet/exceed quota. How do you know which partners have identified and developed sales opportunities? Which partners should you reward? What behaviors should you reward? 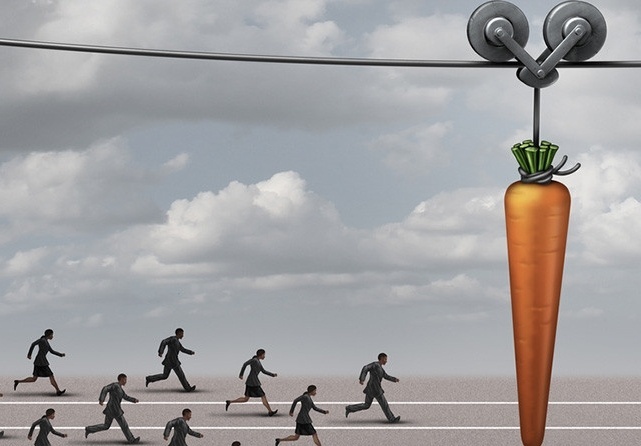 What types of incentives are being offered for what behaviors or outcomes? How are these incentives promoted? How is the incentive program tracked and monitored? Channel partners are on the front lines of selling your company’s products/services, but only to an extent that it is profitable or beneficial for them to do so. They have products and solutions from other manufacturers, your competitors, that they are also selling. Therefore, it is important to understand, develop and implement an incentive system that directly ties financial rewards to your channel partners. You can gain mindshare by having an excellent incentive program in place that is well managed. Are there tools out there that can assist you in effectively incentivizing your sales channel? YES. A partner portal solution that is a component of a comprehensive channel partner system (also known as a partner relationship management (PRM) solution). Implementing such a solution will encourage more loyal partners and strengthen the value of your vendor channel program by allowing you to easily develop, announce and manage incentive programs to support, motivate and enable your sales channel partners to be successful. To learn more about PRM, how the solution addresses six common challenges seen in every indirect sales, including developing incentives, read our Executive Brief: PRM: Best Practices.